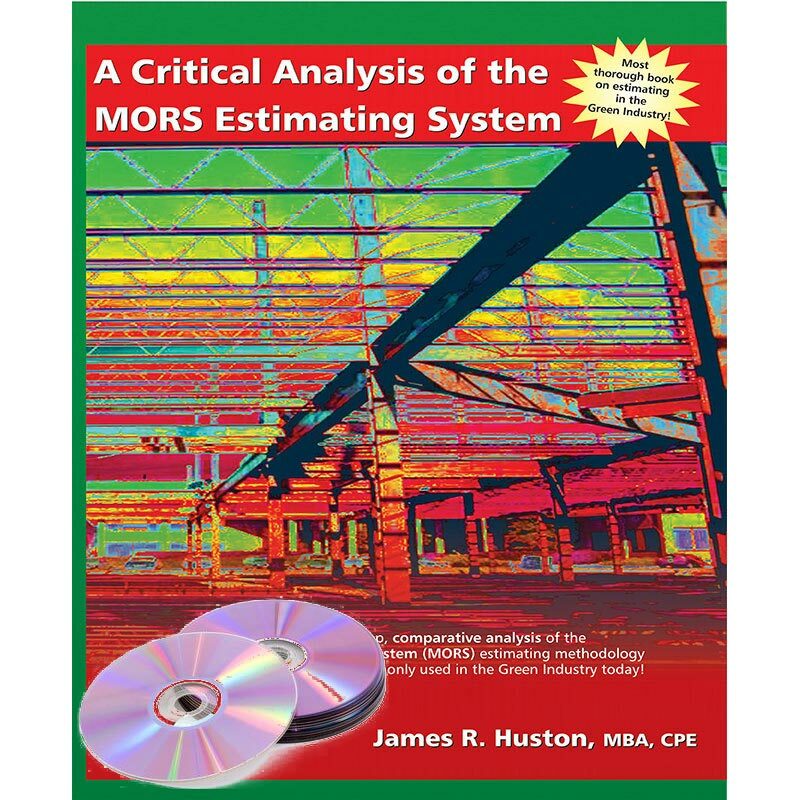 CAMORES is a practical, step-by-step, comparative analysis of the Multiple Overhead Recovery System (MORS) estimating methodology. The purpose of CAMORES is to provide a scholarly, scientific critique of the MORS estimating system and to evoke a debate / discussion forum on the topic of estimating methods currently being used within the green industry today. The three false mathematical assumptions contained in MORS. The faulty arithmetic contained in MORS. General and administrative (G&A) overhead as it relates to a time unit. 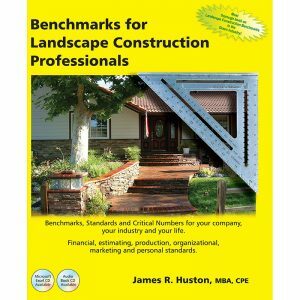 The mathematical error of using percentages to allocate G&A overhead costs. 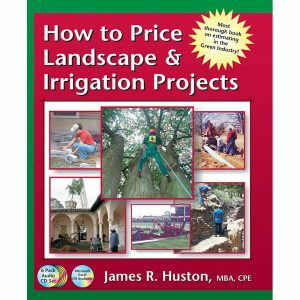 The mathematical error of allocating G&A overhead costs based on direct costs. Common responses from his critiques who attempt to defend MORS. 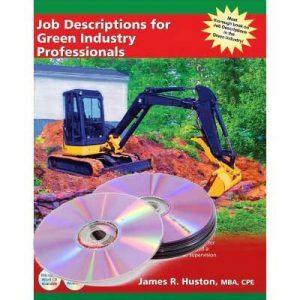 An overview of the six common estimating methods used today in the green industry. The strengths and weaknesses contained in each of the five methods.